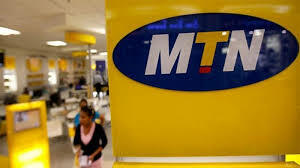 The Nigerian government is confident of resolving a $10.1 billion dispute with telecoms fir m MTN, which would send a positive signal to foreign investors worried about the country’s demand for the money, Okechukwu Enelamah, the trade and investment minister, has indicated. The Central Bank of Nigeria on Aug. 29 ordered the telco and its lenders to bring $8.1 billion back into Nigeria that it alleges the company sent abroad in breach of foreign exchange regulations. MTN also faces a $2 billion tax demand from the country’s attorney general.